FAIR WARNING: This review contains plot spoilers. 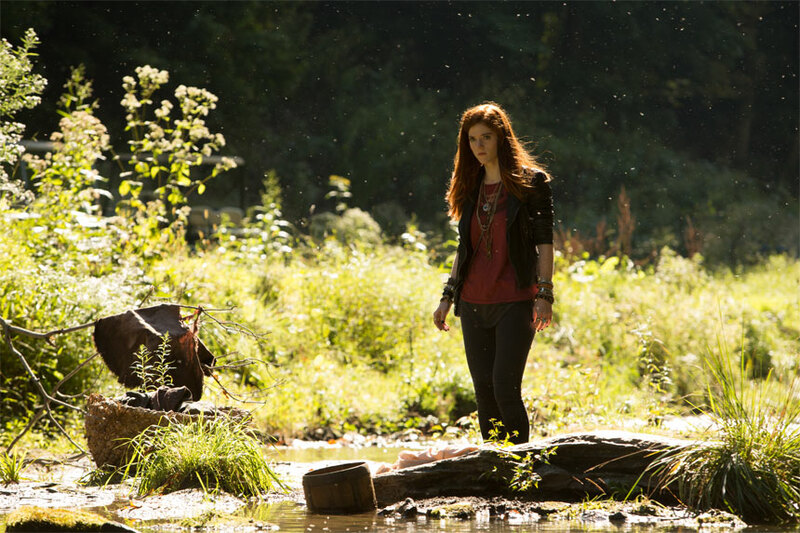 BIAS WARNING: I am a huge Vin Diesel fan, and feisty redheads are a particular weakness, too, so Rose Leslie was pretty well guaranteed to work — even if she decided not to act. That being said, I still had some serious reservations about this film (Michael Caine notwithstanding). Yesterday, I finally decided to lay the trepidation to rest and watch the beast. It’s a hybrid-genre film that looks to go deeper than a trite motivation of ‘time-lost hero seeks a reason to be’, set against a ‘save the world from occult apocalypse’ backdrop. This could have been a small budget flick so easily, and it would have been abysmal as the scope of effects demanded to carry the tale would have been unaffordable. So, we have an outlier of a film, taking plot themes from urban fantasy, dark arts and sword and sorcery, and throwing in modern action requirements. How can you blend this and not have a lumpy mess? You focus on little elements that draw the audience in to the depth of the world build. So much fantasy fails because it has no depth, no implied history. 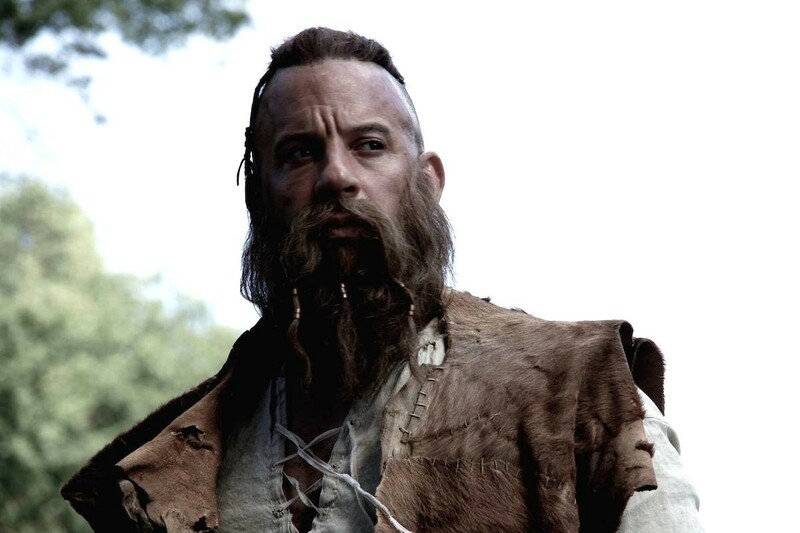 THE LAST WITCH HUNTER has taken pains to avoid this pitfall, and it shows. We start with a pair of set pieces that introduce Kaulder: the first being the historical creation scene, the second being a neat little set piece that shows him to be a ‘human-aspected’ incarnation of the eternal champion. From there the film tracks a modern path with a couple of relevant flashbacks. Things escalate as per the classic sword and sorcery action genre, but done with a deft touch and a couple of very modern twists. Characterization is subtle and by necessity, short, but what is there builds solid pictures of each of the main protagonists well, if you keep an eye on the details. But even so, the pacing is slower than in a pure action flick, and that will inevitably lose some watchers. This is a fun film. It’s never going to be considered a classic, but it sits well alongside PRIEST, WARLOCK and THE SCORPION KING. If any of those films worked for you, then you should give THE LAST WITCH HUNTER some of your time.